It's only 2 weeks away, and I wish I could attend! If you're going to be in the Ohio area the weekend of June 6-8th, you should definitely plan a stop at the Kingwood Center in Mansfield, Ohio. 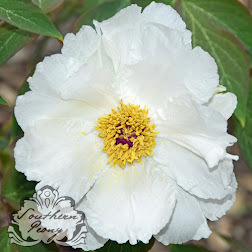 The 2014 American Peony Society Convention will be held there, and if you've never been before, what a sight to behold! There are endless tables of peonies, the likes of which you'll only see once a year in the United States. 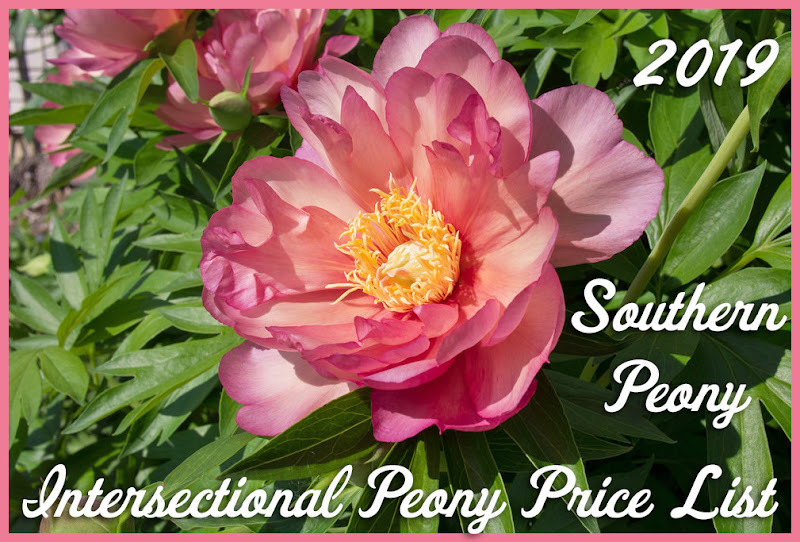 If you want to see more peony varieties in one room than you'll ever see blooming at once in any garden, you should definitely make a plan to be at an APS convention. Peony growers and home gardeners from all over the country bring peony blooms they've either freshly cut or held in cold storage for weeks to the convention. So there are 7 weeks of peony blooms in bloom all at once at the annual APS convention. 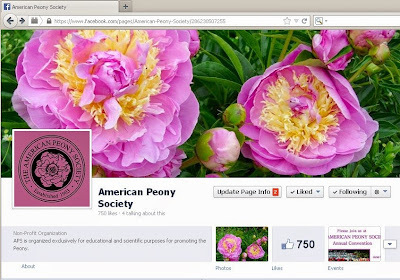 The information for the 2014 APS Convention is also listed on the American Peony Society Facebook page under Events.